As the ramifications of the massive college admissions scam continue to unfold, it’s becoming apparent that the fallout is far-reaching. In addition to the headline-making career consequences for those involved, the backlash is taking a personal toll as well. 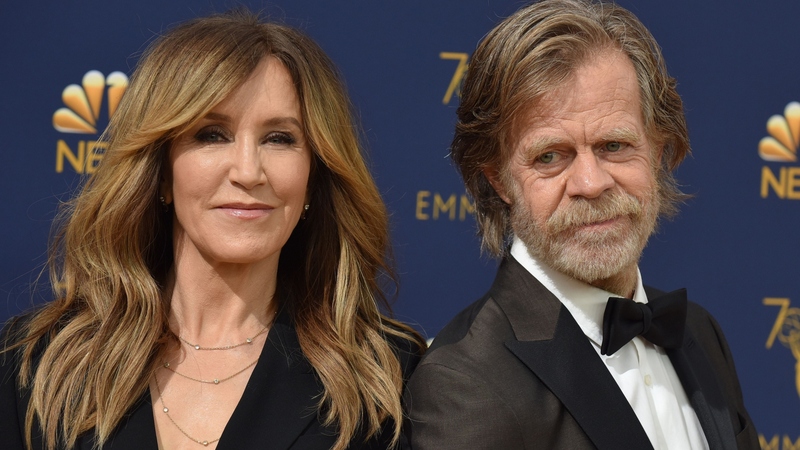 According to ET, a source reportedly revealed that Felicity Huffman and William H. Macy’s marriage is suffering due to the scandal. While statements from unknown sources should always be taken with a grain of salt, the reported remarks bring up an interesting point. So far, the media coverage of the college admissions cheating ring seems to have hit Huffman and Hallmark star Lori Loughlin the hardest as the women have been name-dropped in practically every headline involving the scandal. The actresses could be at the forefront because they’ve been named by the FBI as having hard evidence against. However, they’re being hammered with blame while their husbands remain relatively unscathed, this even though Loughlin’s husband, Mossimo Giannulli, was also charged. ET’s source reportedly touched on the fact that Huffman and Macy struck people as honest and good. The same could be said for Huffman and Loughlin. The public had a certain perception of the women as wholesome and trust-worthy, and therefore it felt like a betrayal to find out who we thought they were doesn’t align with their actions. It was like confirmation bias in reverse. It’s interesting to note, though, that the women are seemingly being held to a higher standard than the men. This feeds into the unfortunate narrative that character flaws are just part of being male (“boys will be boys”) and therefore more readily forgiven, while women are expected to maintain an unattainable level of perfection.